Is a New HVAC System for You? Is your furnace, boiler, air conditioning or hot water equipment more than 15 years old? 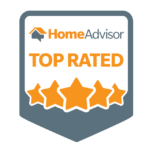 Are there “comfort” issues within your home; rooms that just don’t seem to be warm enough in the winter or cool enough in the summer? Are there areas in your home that have excessive humidity or dust? Are your utility bills higher than your neighbors? HVAC (Heating, Ventilation and Air Conditioning) moves warmed, cooled or dehumidified air through your ductwork to the appropriate rooms within your home. A relatively new heating and cooling solution for homeowners are Ductless Mini-Splits. Ductless Mini-Splits provides a homeowner with more room-by-room temperature control with zero need for ductwork. Before investing in a new heating and/or cooling system for your home, make sure that you’ve first addressed any areas of energy loss. Addressing areas of energy loss within your home can easily be accomplished with proper air sealing and/ or insulation. 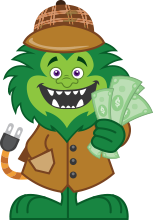 If it’s time to upgrade your HVAC system, rest assured that Energy Monster will be able to provide you with the rebates and incentives that are available to you. Why a new HVAC system? 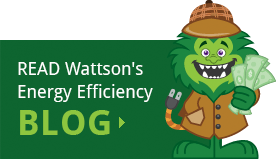 Since an HVAC system typically uses more energy and therefore costs more than any other system in your home, adding a new system with the newest and more efficient technology will help you save a lot of energy and money. 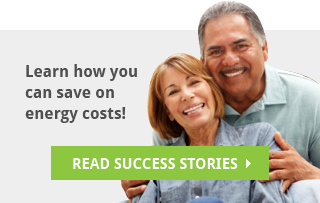 Replacing your old heating and cooling equipment with Energy Star-labeled equipment can cut your energy bills by $100’s annually. A state-of-the-art gas boiler can achieve up to 98 percent thermal efficiency versus 70 percent to 80 percent with a conventional boiler. Help to reduce our dependence on fossil fuels. Yes! 100% financing is available subject to credit approval. Please call us for more details or fill out our online application.